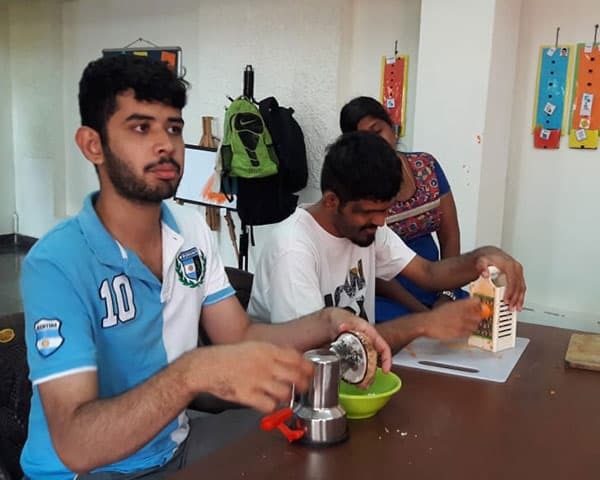 For the last 26 years, Mitra Jyothi, a Bengaluru-based organization, has been working towards giving blind students the skills that would enable them to contribute to the country's economy. The organization says that there are around 15 million blind people across the country and the organization is hoping to make reading more accessible to the visually impaired. Apart from running many programmes to empower the blind, Mitra Jyothi has also set up a talking book library that supplies audio-books, which have been converted to recordings from printed books, by volunteers. 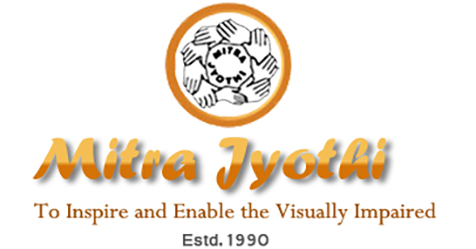 The Mitra Jyothi team has made reading more accessible to the visually impaired by collecting funds for publishing 30 braille books.